If you’re having Hotmail/Outlook issues in your mail client, it’s not you. It’s Microsoft. No idea what’s causing it, and no idea when it will be resolved. Some people are having one account work fine, and others won’t work at all. 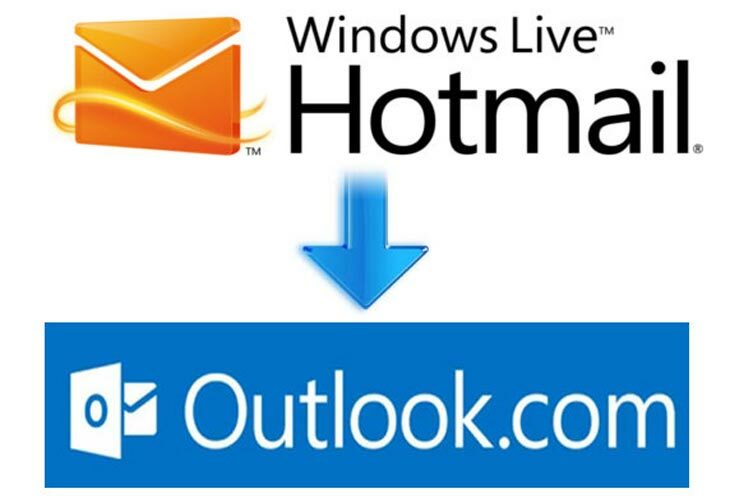 Web access still works, so if you can’t access your Hotmail/Outlook.com email via your normal route, try logging in on outlook.com and you should be able to access it from there. The problem has been classified as an emerging issue by their team and is currently under investigation. They have no idea when it will be fixed. They told me try in a couple of days! So anyone that is having issues, please wait since you are doing the same as me…going crazy trying to figure out whats wrong! Thanks!